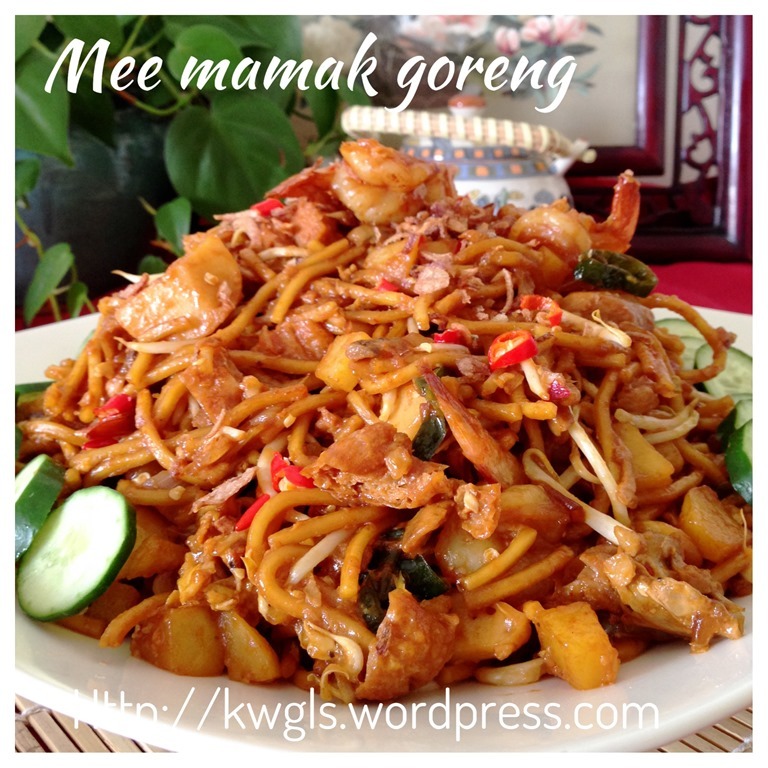 Mee Goreng Mamak or literally translated as Uncle’s Fried Noodles” is an Indian Muslim type of noodle dish commonly found in hawker centre in Singapore and Malaysia. 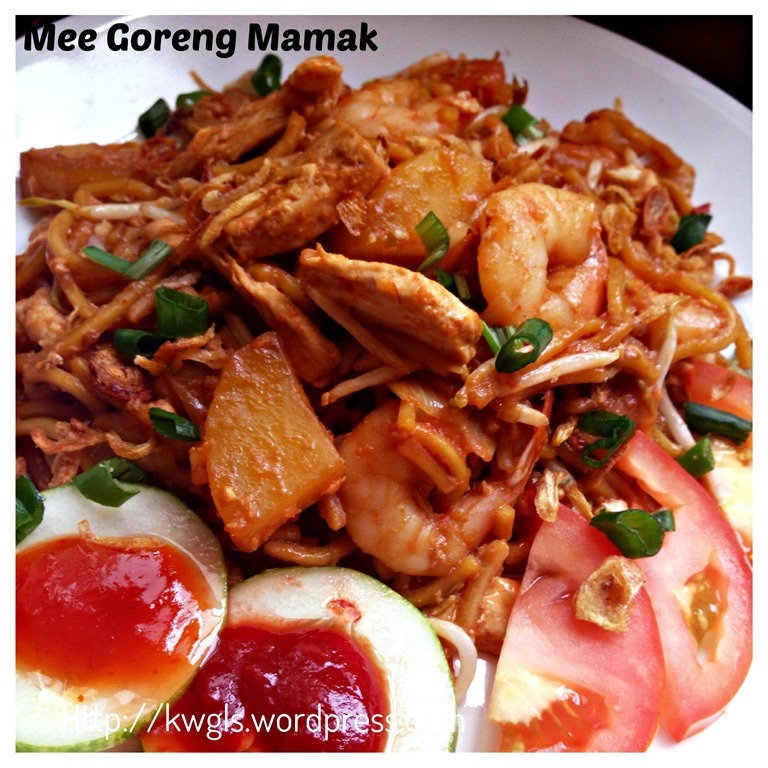 Mamak means uncle in the Tamil language. 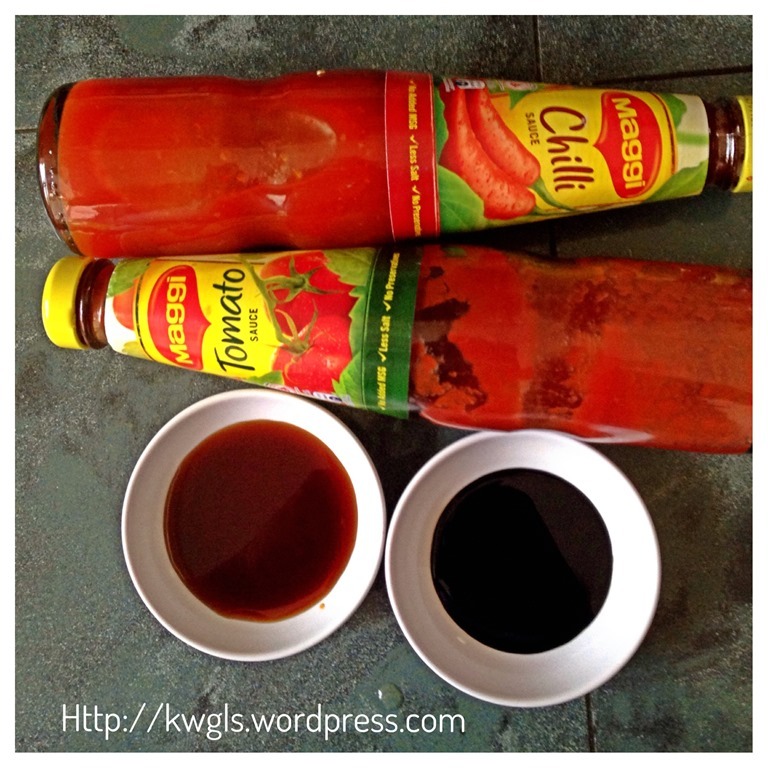 Indian being the third largest racial group in Singapore and Malaysia do have an important influence in the local cuisines. 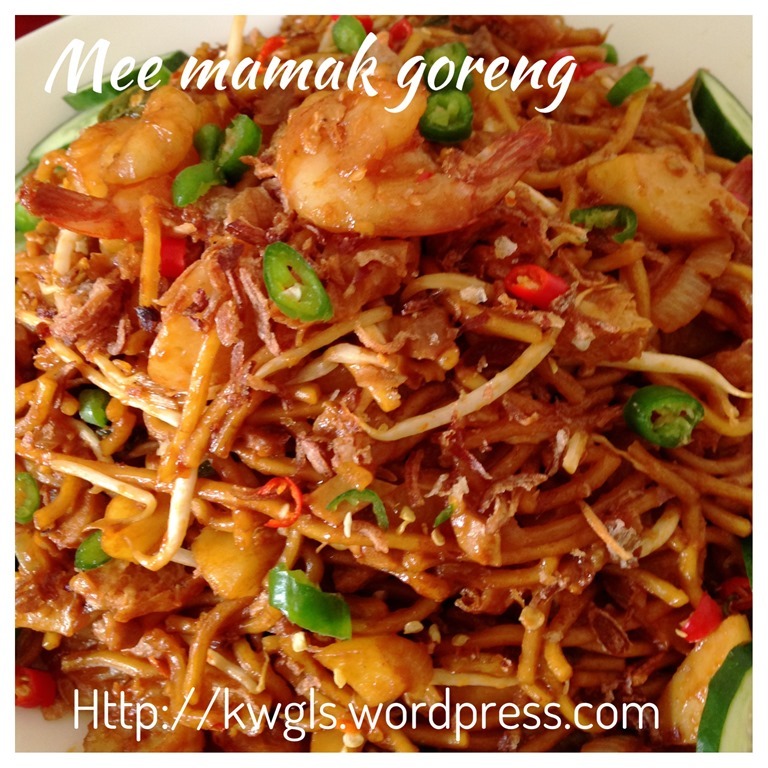 There are many Mee Goreng Mamak recipes in the internet but I found that this recipe is one of the easiest recipe but the taste is rather closed to what I have tasted in the outside stalls. 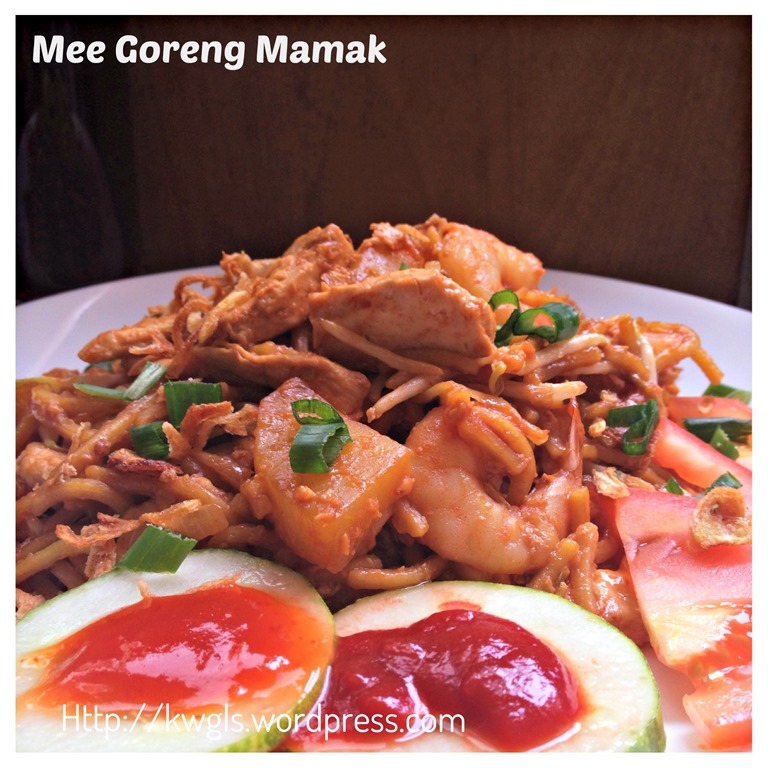 But if you asked me if there is a standard taste of Mee Goreng Mamak, in my humble opinion, there is none as most stores will have some uniqueness in the condiments and side ingredients. 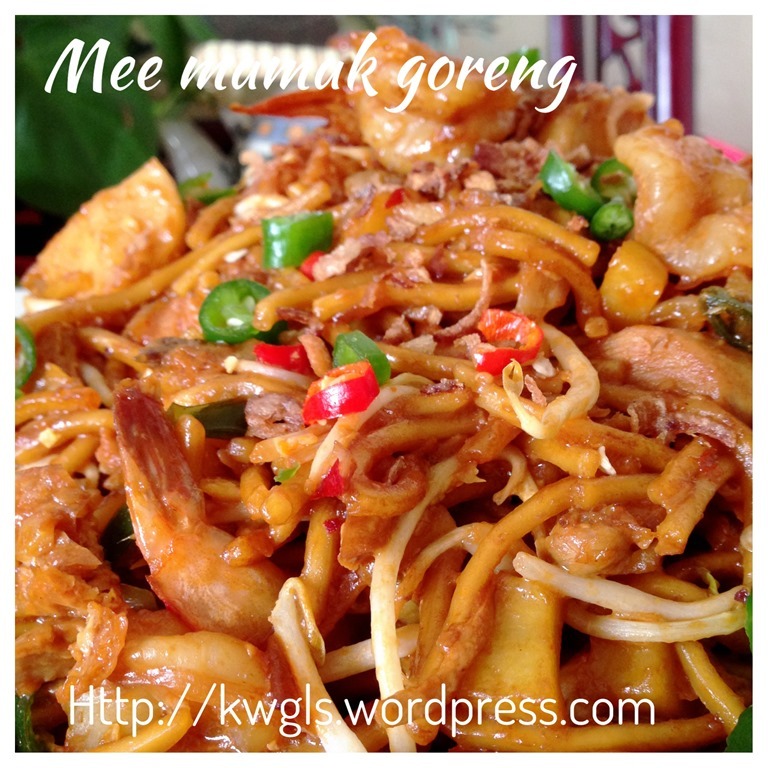 This is understandable as this is a noodle dish that are full of flexibilities and is consistent with other stir fried noodles dish for Malay or Chinese. Every stall will have its uniqueness. 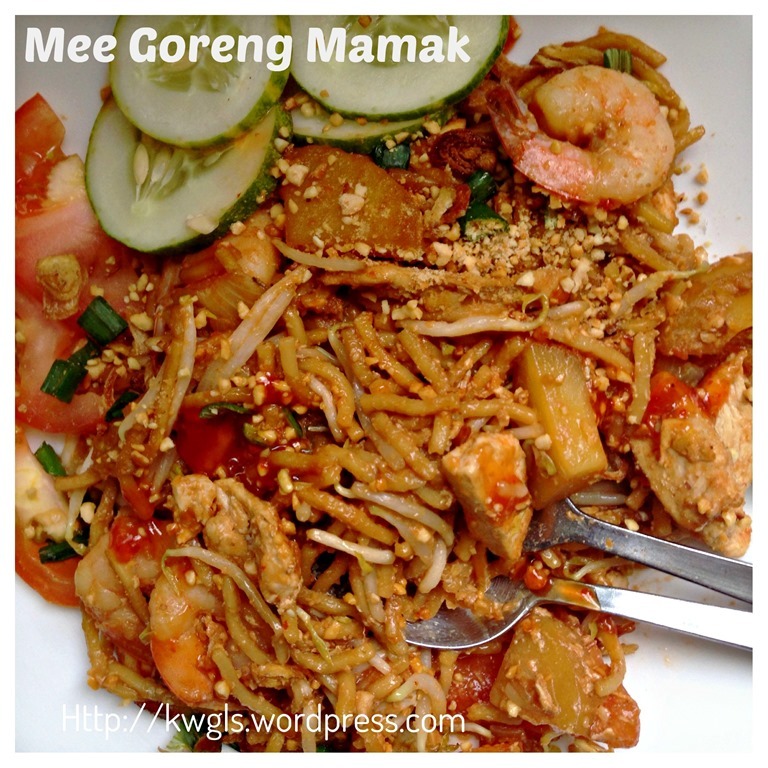 I have get this recipe from one of my Google Plus friends, Ms Azlin Bloor who is a Singaporean now residing in United Kingdom and is a rather high profile cookery teacher. 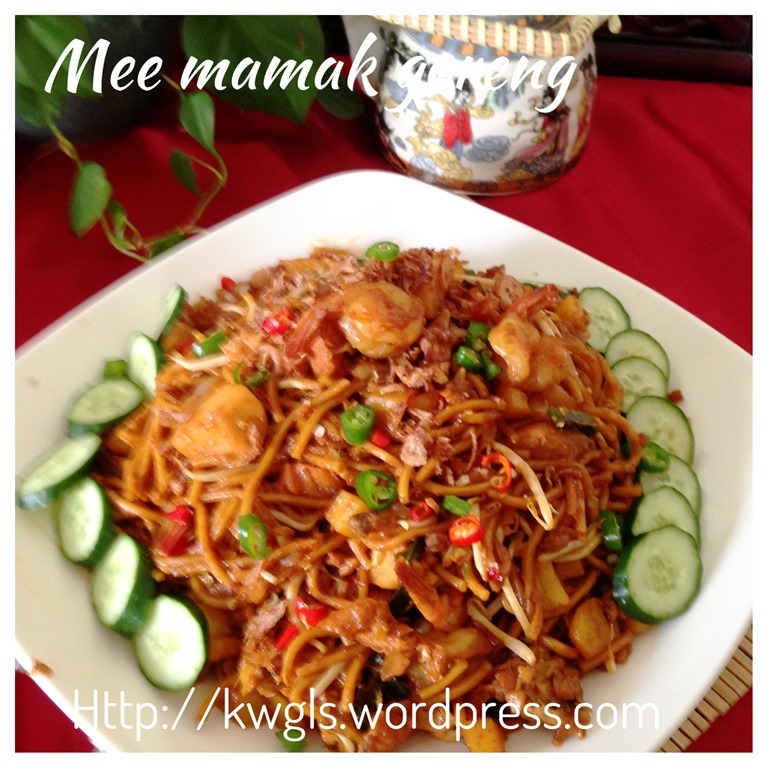 I always have trust on her recipe consider her huge exposure in worldwide cuisines and being born and raised in Singapore. 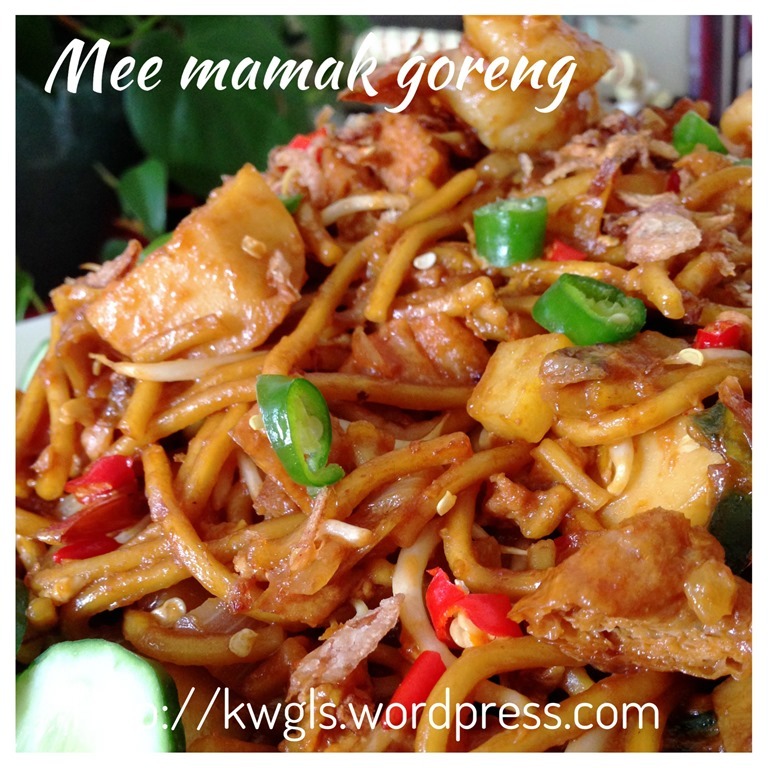 Family members like this noodle dish very much, possibly I have slightly tailored to suit my family’s taste buds by not putting too much chilli and use less of spices. You can do the same too. But if you want a more authentic one, follow the recipe closely and you will be able to tell if it is the same to the dish that you have tasted before. Assemble all the ingredients that need to chopped or sliced. In a big frying pan, sauté the onion and minced garlic until fragrant. Add in turmeric or Garam Masala (if preferred). 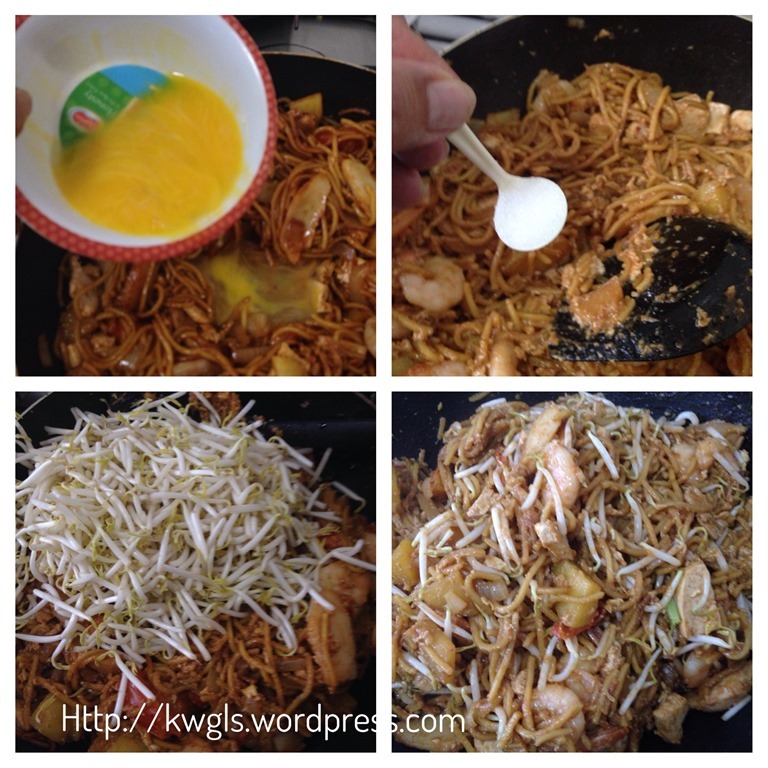 Add the chicken breast/minced beef, stir fry for 1-2 minutes. 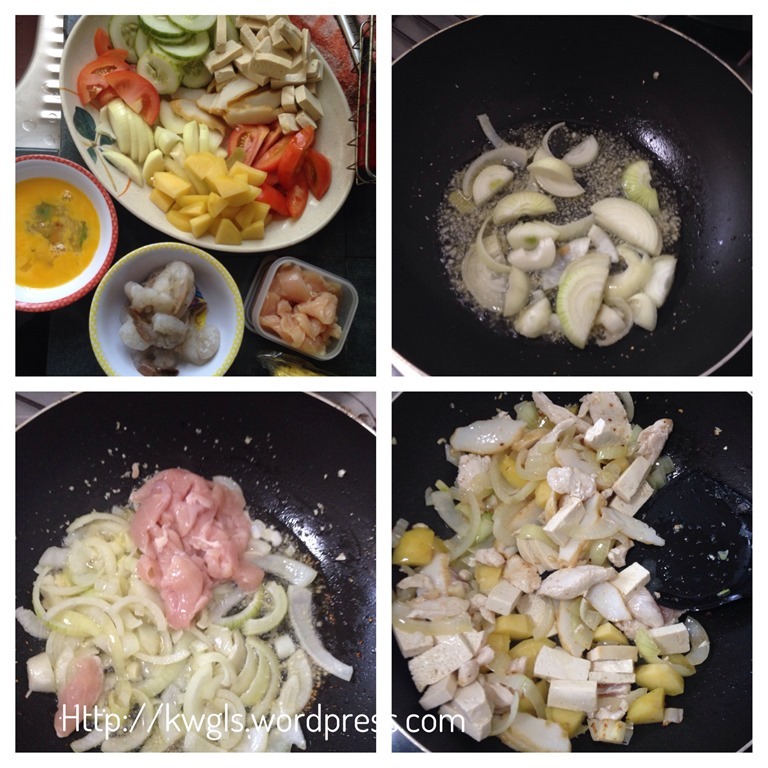 Add the dry bean curd, fish cakes and potato cubes. Add in the beaten egg, sugar and salt to taste, followed by the beans sprout. 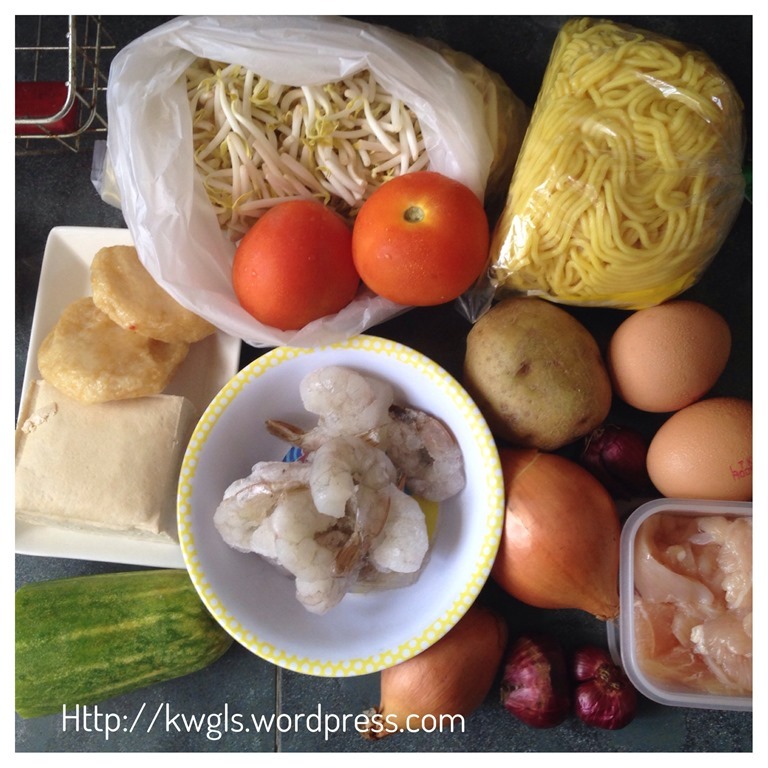 Stir fry until the beaten eggs dries up. Off the heat and transfer to the serving plate. 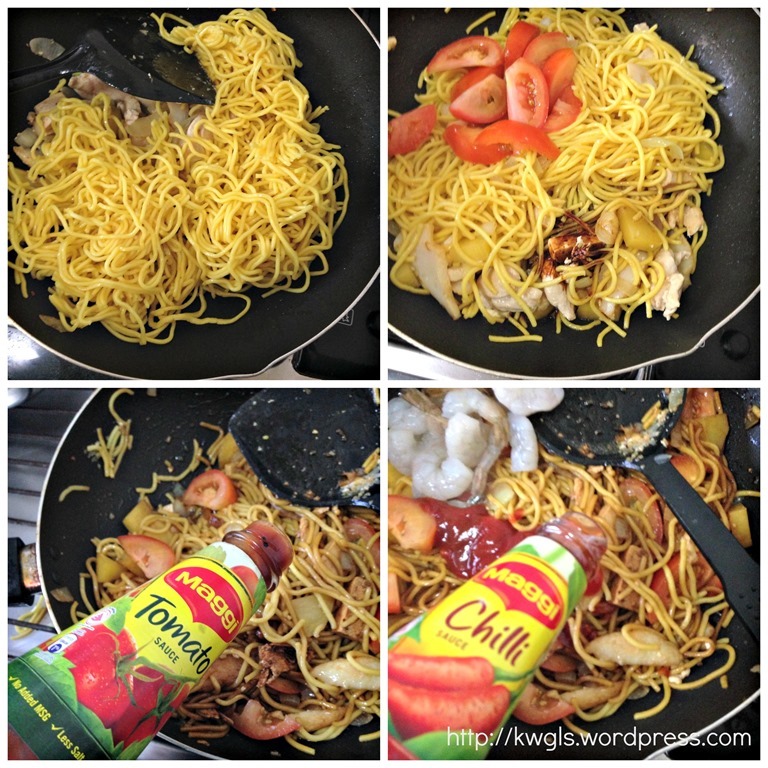 Garnish with lime or calamansi cut into halve, sliced cucumber, sliced tomatoes, additional tomato ketchup or chilli sauce. Dust sparingly with deep fried onion, some coriander leaves or spring onion. Grounded peanut can be sprinkle on top of the noodled dish if desired. Hope you like the post today. 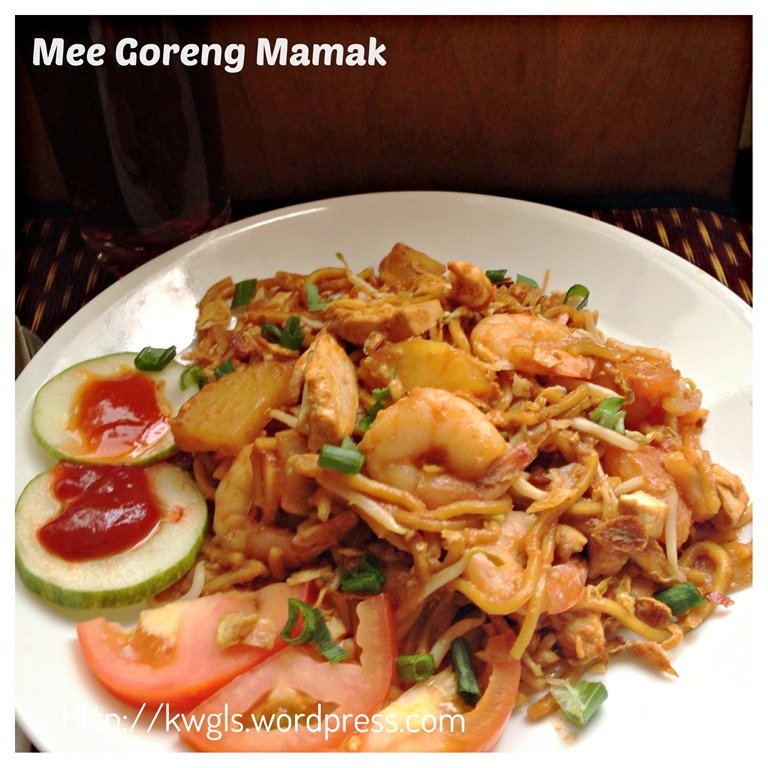 Not a difficult recipe but feel free to tailor to suit your family’s taste buds. This served as a reference and as mentioned before, every stall will have its uniqueness. Lastly, I have to thank Mos. 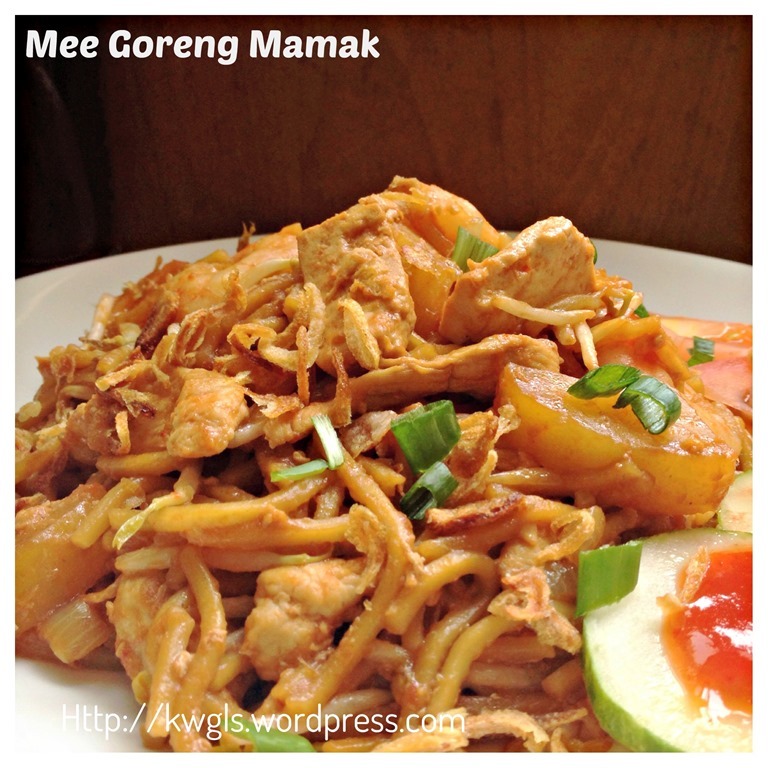 Azlin Bloor for sharing this simple recipe with awesome taste. Have a nice day. Cheers. 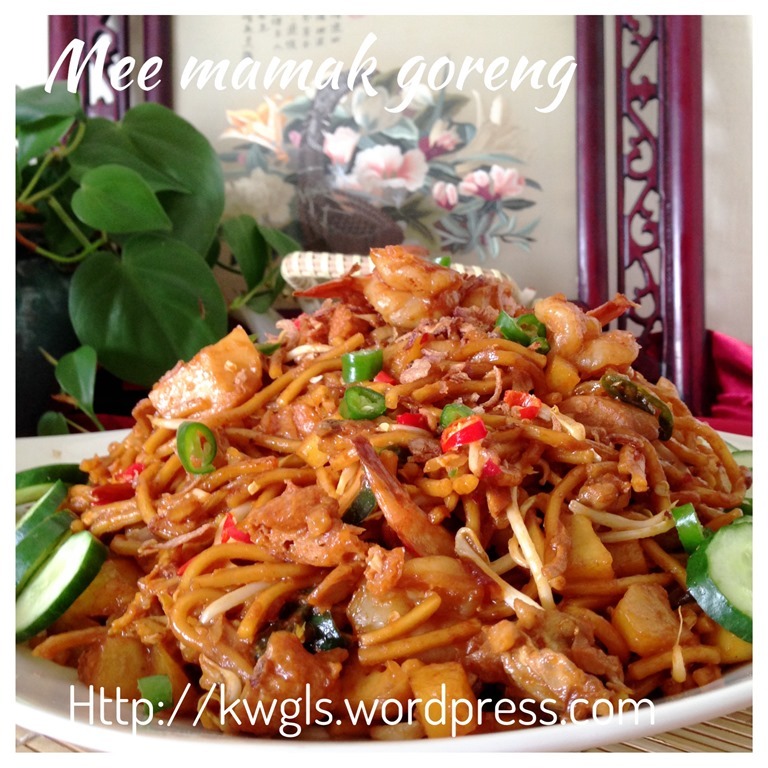 This entry was posted in Chinese and Asian Cakes and Snacks, Dish, Food Preparation Series, Noodles and tagged 8, GUAI SHU SHU, Guaishushu, Indian Fried Noodles, Indian Muslim Fried Noodles, kenneth goh, Mee Goreng, Mee Goreng Mamak, postaday. Bookmark the permalink. 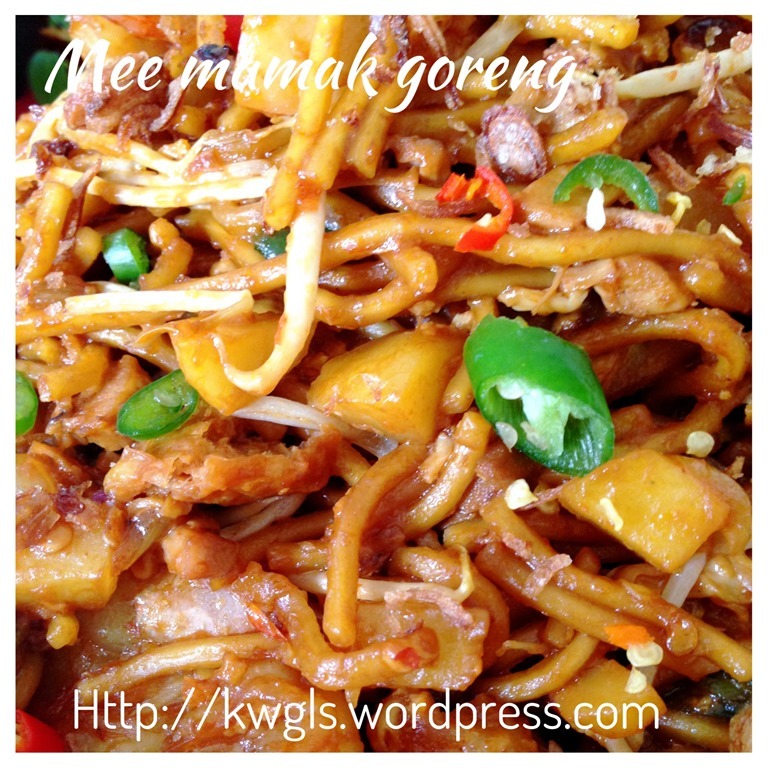 I enjoy Mee goreng (fried noodles) very much! Thanks Kenneth!